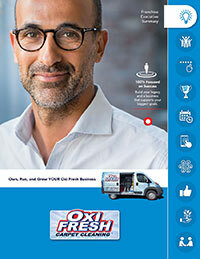 The Franchise Company Looks Forward to an Excellent 2019 LAKEWOOD, Colo. – When Oxi Fresh was founded in 2006, it started small with just one location, two products, and two phones. Now the carpet cleaning franchise is one of the fastest growing in the nation, with locations all across the United States and in Canada. 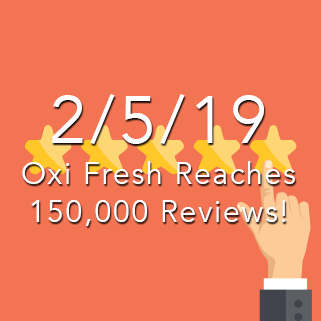 This past year was extremely positive for the company….